I have been saving foaming soap pump containers and finally found something awesome to do with them while enjoying some Process Art! 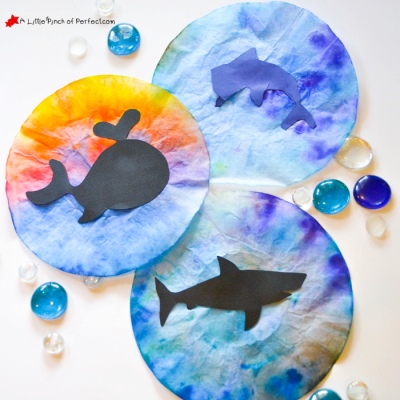 Kids can cover their paper with tons of colorful bubbles (no straw required so there is no worry about drinking bubbles). Then sit back and watch the magic happen as the bubbles dry and reveal hundreds of tiny little bubbles preserved as a beautiful work of art! 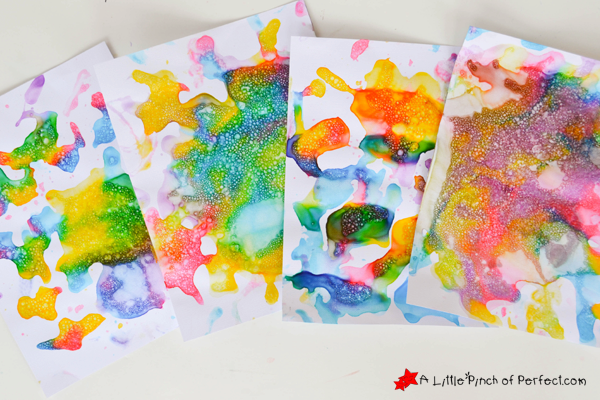 The bubble paint looks puffy when wet and shiny when it’s dry and feels smooth to touch, so naturally the kids and I can’t help but keep gliding our hands across our paintings.Bubble activities are one of our favorite like our Bouncing Bubbles Recipe! Little Tiger thought it was so fun squirting her bubble paint all over. The soap pumps were a bit hard for Little Dragon (age 2) to squirt on his own so we helped hold the bottle still so he could press it down. 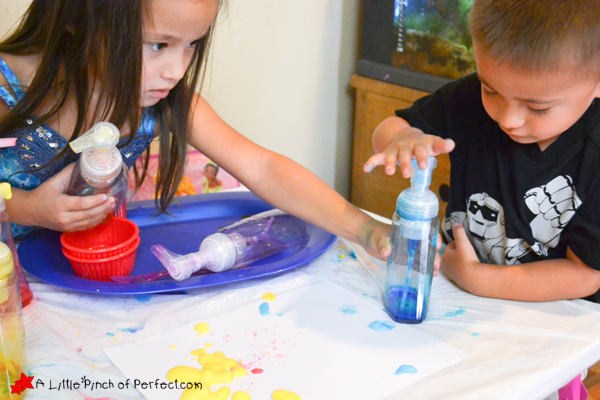 This is one of those painting activities that I wish I would have stuck a smock on the kids before we got started because it was messy and the paint goes wherever the soap pump is pointed regardless if it is pointing towards craft paper or not :). If your kids are older it might not be as messy because they can control the soap pumps better. Once all the bubble paint was on the paper it reminded me of our Painting on Clouds Activity that was also colorful and fluffy. 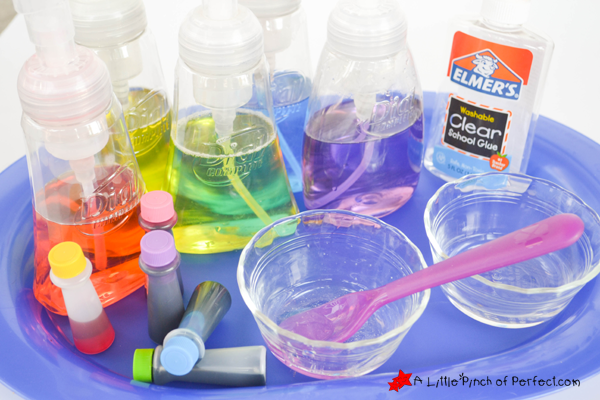 Mix the water, clear glue, and food coloring together and place in a foam soap dispenser. 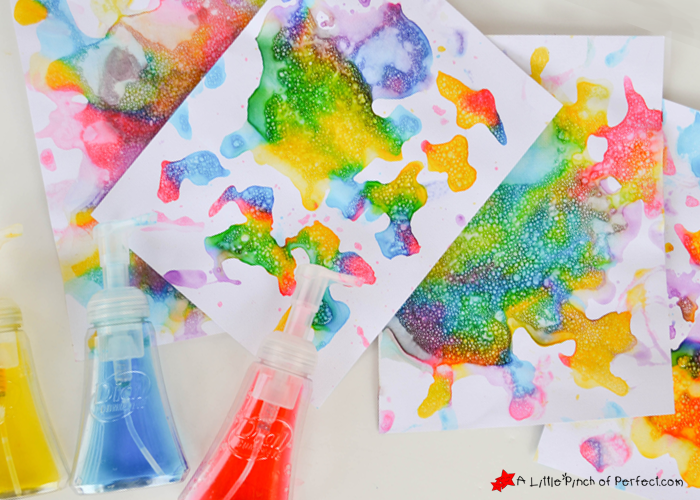 Squirt the paint onto paper. 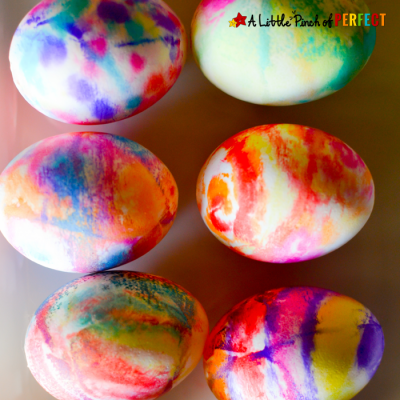 You can swirl the paint around a bit, but try not to squish and pop all the bubbles. Let it dry, and enjoy! 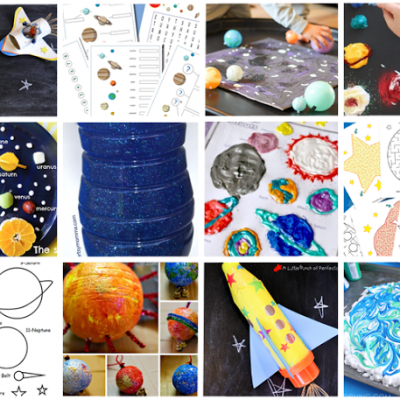 Just to note, some bubbles will pop while it is drying and the foam will decompress, but the glue should help some of them dry onto the paper. 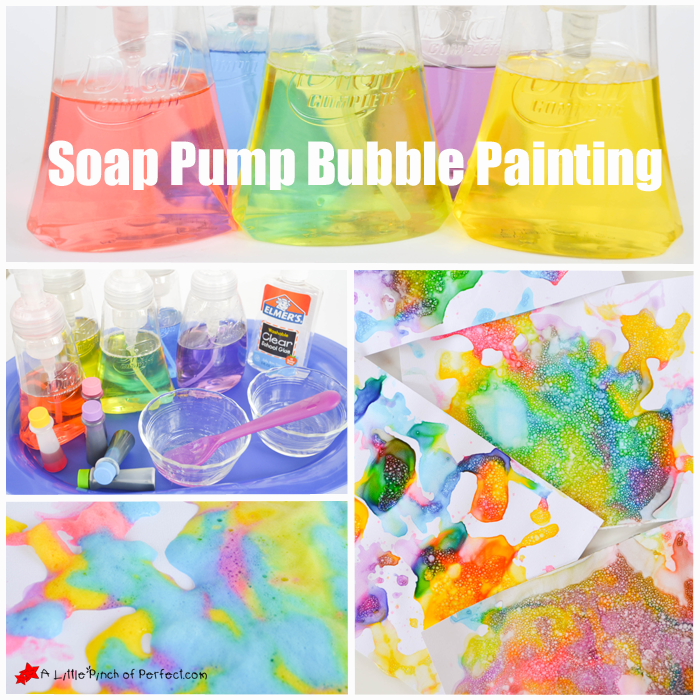 You may need to adjust the ingredients a bit to make sure the paint is thin enough to get pumped through the soap dispenser, but thick enough that it forms foamy bubbles that are strong enough they don’t all pop before they have time to dry. Video Tutorial: Watch the magic! Thanks for painting with us today! Please click here to sign up for our weekly newsletter and follow us on Facebook, Pinterest, Twitter. This looks like such fun! Thank you so much. I can't wait to try it out. Hi Erin, Thanks! My kiddos definitely thought it was fun and magical, I hope you feel the same way. Have a great weekend! How pretty! Time for me to save some hand pump bottles! I LOVE this!! We will be doing it for sure! Hi Katie, Thanks so much, I am thrilled you're going to be giving it a try! Ooooh, these look SO PRETTY! Looks like a lot of fun. Thanks for sharing with #What to Read Wednesday. Hope you join us again next week. Oooh this makes such pretty colors. I would love to try this on watercolor paper. Thanks for posting. Hello from Family Fun Friday. 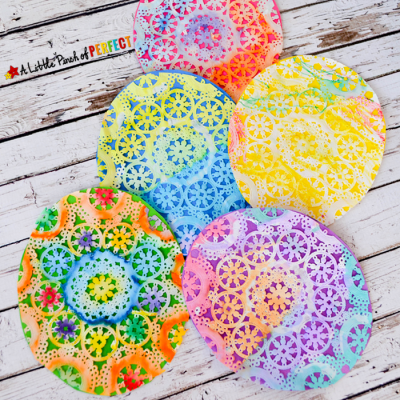 Wow, these are just so pretty! I love the bubbles. 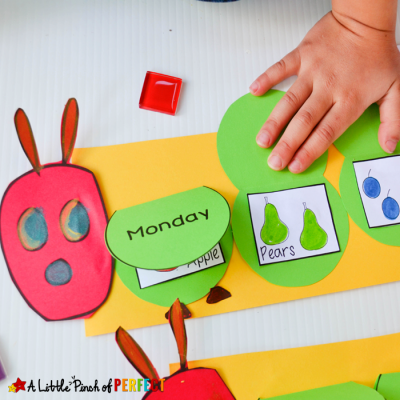 The children would love doing this. Now I just need to get some hand pump bottles and explain to my husband why I need to save the pumps. It's not clutter, it is an art supply. Thanks for stopping by and sharing with Littles Learning Link Up.